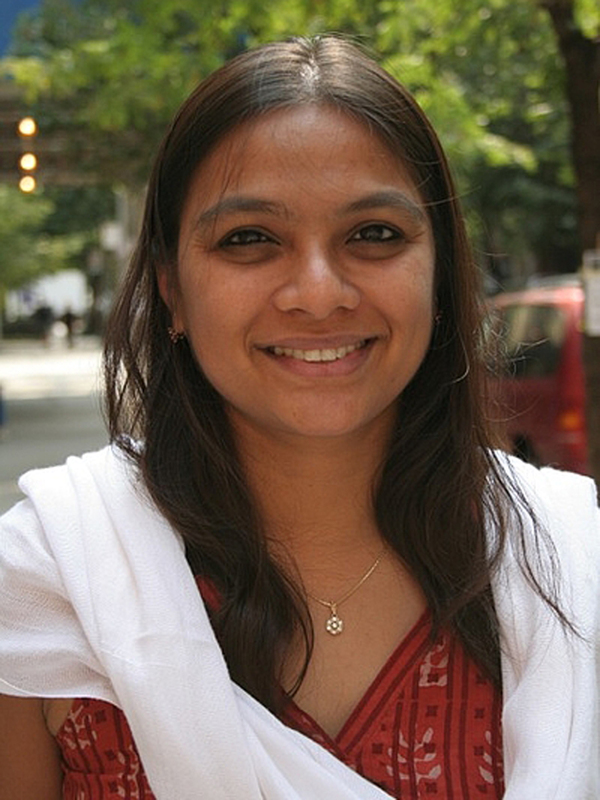 Niharika Dinkar is associate professor of art history and visual culture at Boise State University. She studied at the National Museum in New Delhi before receiving her PhD in art history, theory and criticism from the Stony Brook University. She also spent a year as a Getty Fellow at the Asia Society Museum in New York where she worked on a number of exhibitions, including Art and China’s Revolution, Ardeshir Mohasses: Art and Satire in Iran, and Arts of Kashmir. Her research interests revolve around South Asian visual culture and modernity, post-colonial visual politics, and gender and performance studies. She has edited a volume on ‘Gender and Colonial Modernity’ for Marg, published in the Oxford Art Journal, and is currently working on a book-length manuscript titled ‘Colonial Shadows: Vision and Space in Modern Indian Art’. During her fellowship term in Berlin, Dinkar will work on completing her book manuscript, which addresses the legacy of colonial visuality in nineteenth century Indian painting and visual culture. Her project explores the role of light in the production of spaces, both geographical as well as pictorial, in the visual culture of Empire. The nineteenth century mapped the world in terms of ‘cities of light’ and ‘hearts of darkness’ and the rhetoric of the civilizing mission frequently employed devices of illumination like torches or the lifting of the veil to usher the native subject into a sphere of enlightened rationality. The book examines how such visual tropes figured in colonial art and culture, the notions of space they engendered, and how Indian painting both adopted and resisted colonial visual ideologies.